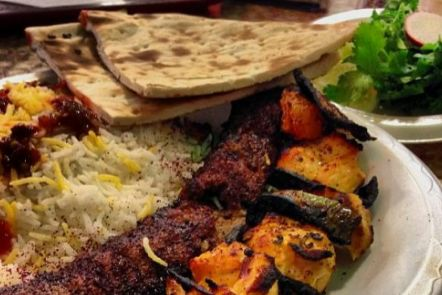 Not only is Darband ShishKabob the oldest Persian restaurant in Houston, it’s also the most casual. It feels like a dive, but a sparkling-clean one, with quirky decor that incorporates both neon and a dramatic cascading fountain. 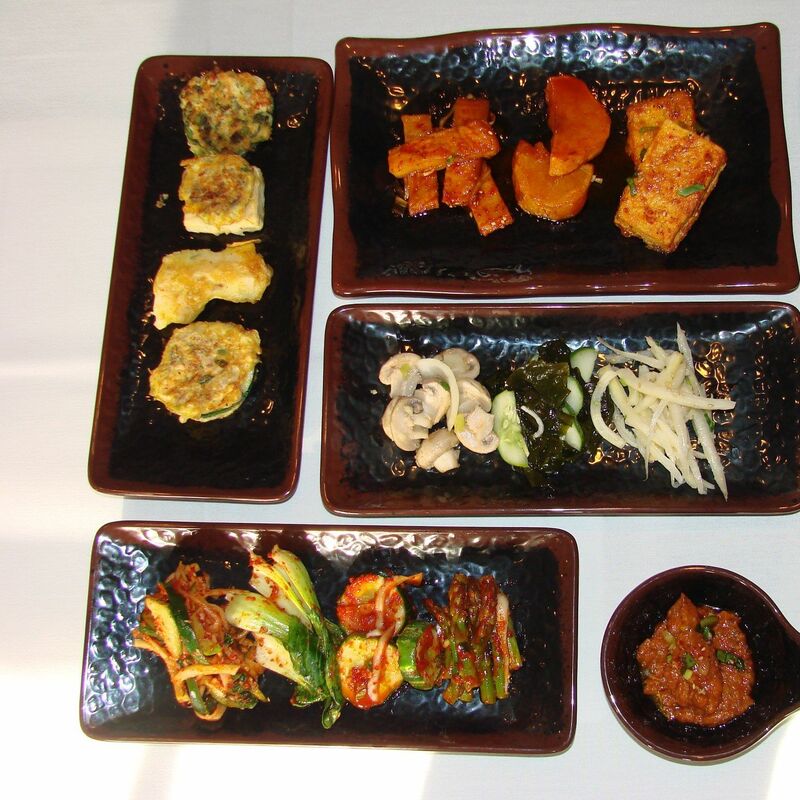 You order at the counter near a glass case full of skewered, marinated, Halal-certified meats just waiting for their turn on the grill. 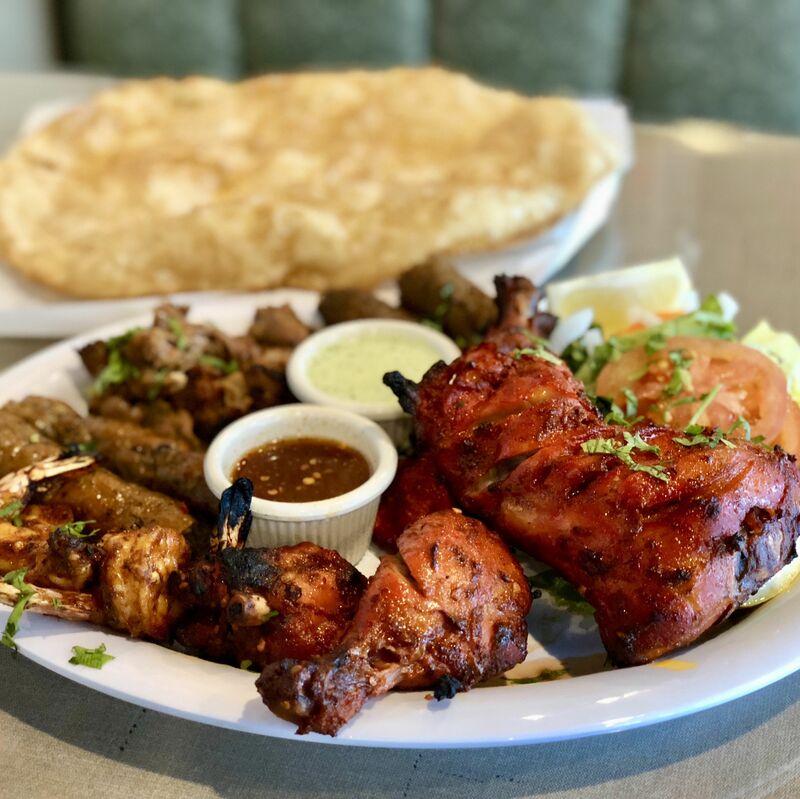 The no-waitstaff, counter-service model keeps prices low—around $10—for giant plates of specialties like a lamb shank or whole Cornish hen served with dill rice, vegetables, and freshly baked flat bread. 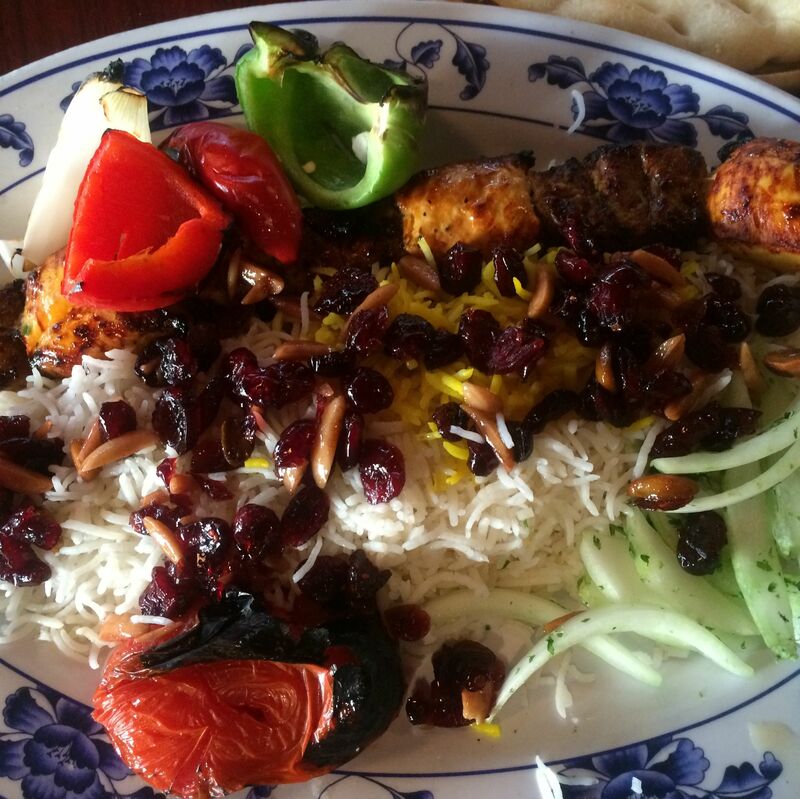 For an additional taste of Persia, try the ash, a stew full of legumes, noodles, and fragrant herbs.